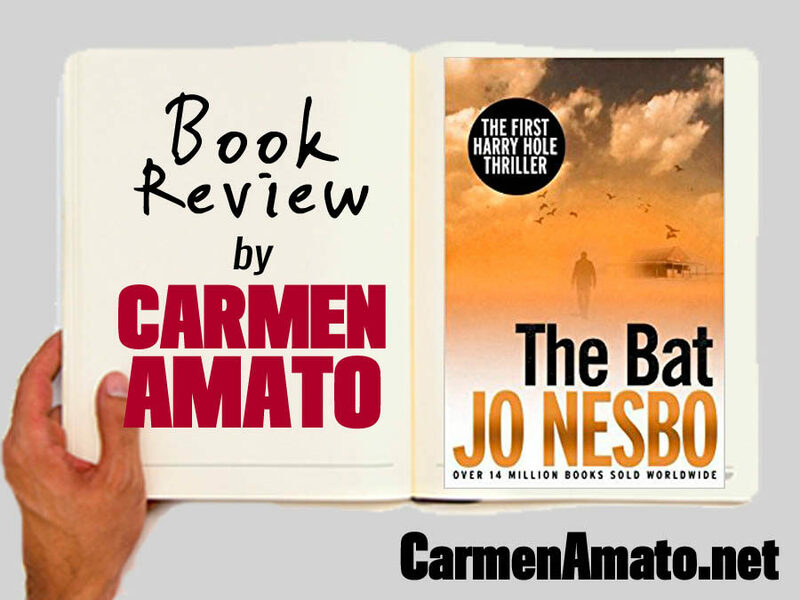 I have read all of the Harry Hole police procedural mysteries by Norwegian author Jo Nesbo, but read them out of order. Which probably was a good thing . . . THE BAT is the first in the series, but was only recently made available in English and for Kindle. 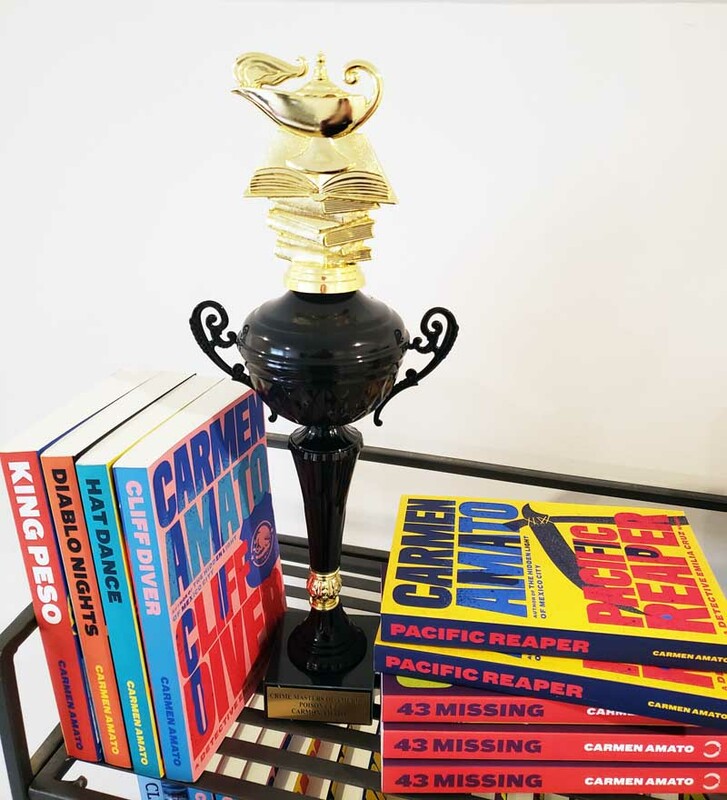 I was thrilled to read it, as the subsequent books in the series refer to Harry’s investigation of a serial killer in Australia. But as I gobbled it up, literarily speaking, one thought kept surfacing: this is a strange way to start a detective series. 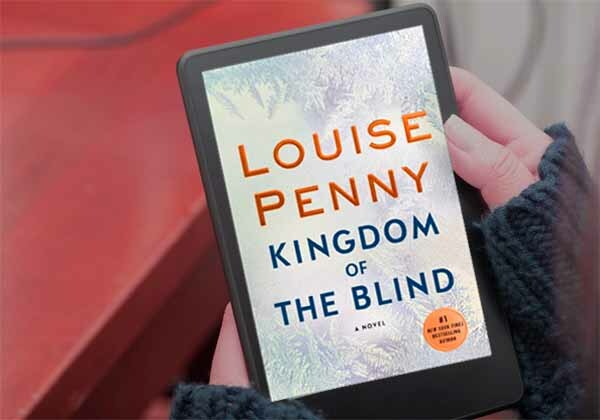 The book introduces Harry Hole as an Oslo detective sent to Sydney, Australia to assist in the investigation of the murder of a Norwegian woman who was a moderately successful Norwegian TV star. His guide throughout the investigation is an Australian detective named Kensington who is of Aboriginal descent. Kensington’s boss isn’t thrilled to have Harry there and wants to shut him out even as Kensington keeps introducing Harry to strange folks in the outback as well as in bars in Sydney’s red light district called King’s Cross. Now, I’ve been to both Oslo and Sydney (including a night of clubbing in King’s Cross) and the two cities have a lot in common. They are both vibrant and modern with an athletic vibe and a well-educated populace. Lots of tall white people in rock band tees. Just like Harry. But Nesbo makes the differences really speak to the reader by using the murder investigation to reveal the lifestyle, history, and integration difficulties of Australia’s Aboriginal population. 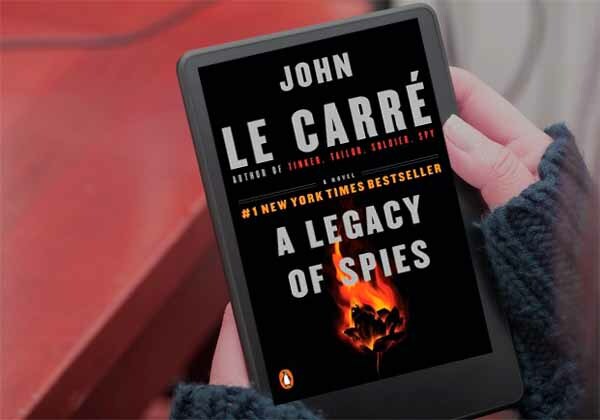 We discover pain and passion through Harry’s eyes in a way that neither the Norwegian detective nor the reader expect to do so. 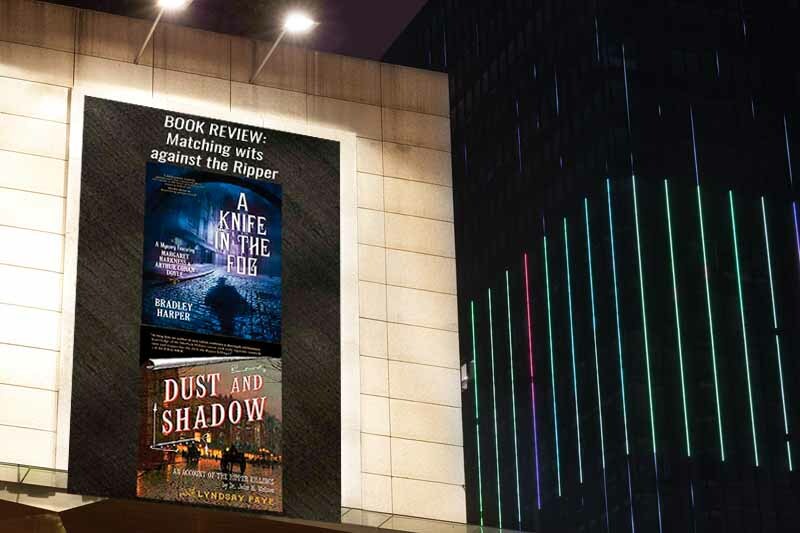 The serial killer does bad stuff, the ending is full of suspense, a romance goes awry, and the roots of Harry’s self-destructive behavior—more of a central issues in later books—are revealed. But overall, I can’t shake the feeling that this was an odd way to start a mystery series, because at no time do we see Harry as particularly Norwegian or in his natural element. We don’t meet his colleagues or understand the context for any continuing series. 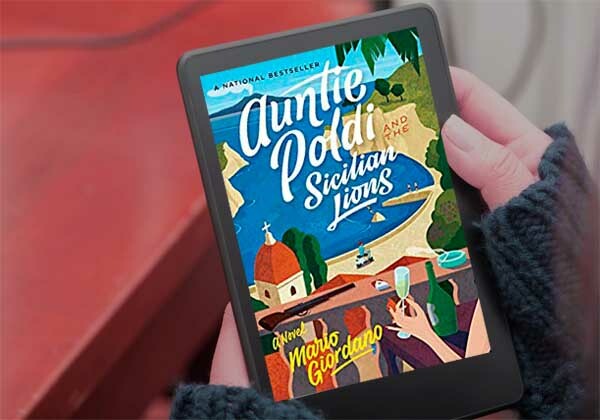 I recognized places in Australia, and loved the great descriptions, easy dialogue, and twisty plotting. But I’m not sure I’d be compelled to read more in a series set in Norway if I only had this story to go on. Bottom line? 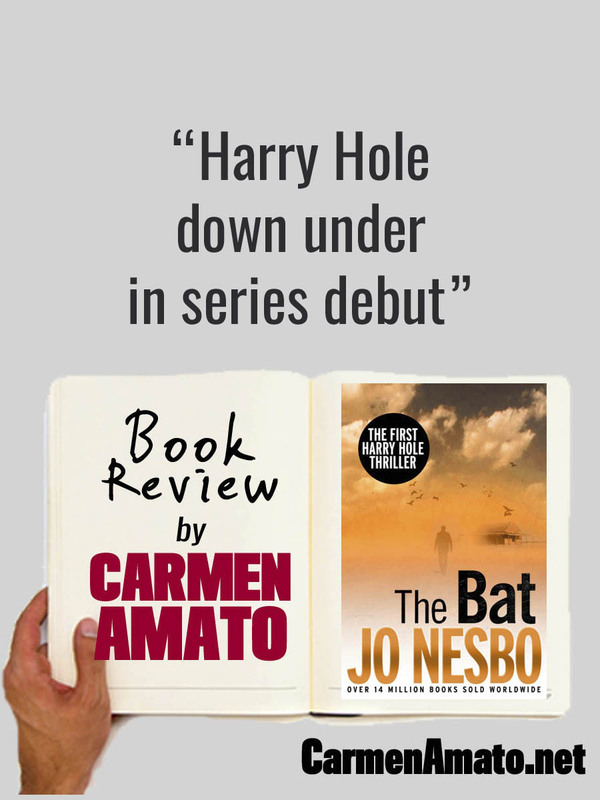 Read THE BAT by Jo Nesbo, but not as your introduction to the Harry Hole series.